24/01/16 – Flat Makeover Sunday! In a big (and surprising) turn of events, Nic and I aren’t hungover today! We got to bed after 3am this morning and were back up at 9am to get on with the day.. We even went to IKEA! We have sorted, binned, recycled and put into a suitcase for the charity shop SO MUCH STUFF. 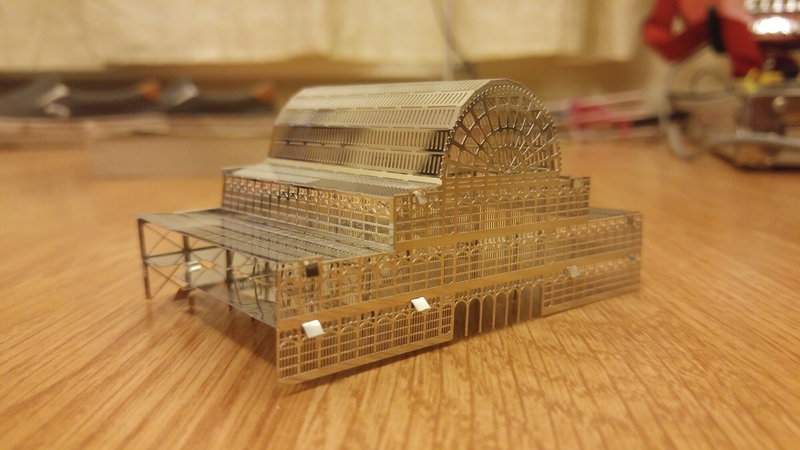 And last but not least Nic but this beautiful Crystal palace replica he got as a present from Alana, isn’t it adorable? Successful Sunday! 23/01/16 – Nic’s birthday party! 25/01/16 – Fed up of this!